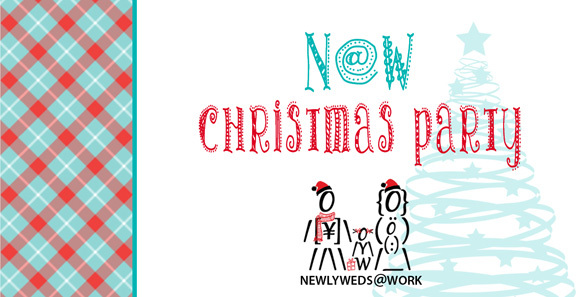 W@W’s Newlyweds@Work community celebrated their Christmas party and Skitbooks was part of the family-oriented affair. 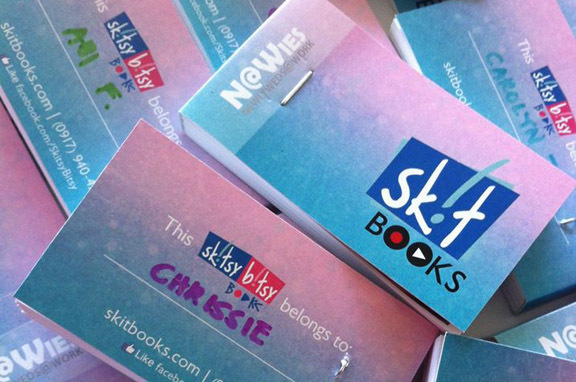 Check out how the young moms and dads and their kids enjoyed the Skitbooks flipbook studio! Skitbooks also gave away flipbook souvenirs for the Christmas party. These flipbooks were made from the home videos sent by some of the N@W families.